Top-rated on Trip Advisor, Yelp and by word-of-mouth! No lines, no noisy groups, no stress! 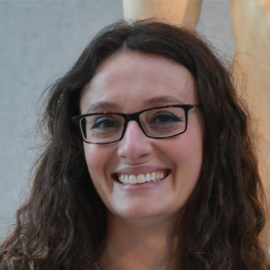 Need advice to your plan your Italian Holiday? Special Deals for 2016 season! Get three tours in three different cities and get 10% discount. Get more than 3 tours in the same city and get 10% discount. Visit the Vatican Museums, the Sistine Chapel, the Rooms of Raphael, the Gallery of Geographic Maps & the Basilica of St. Peter in a 3 hours private tour. The Borghese Gallery is one of the world's most beautiful and rich museums. 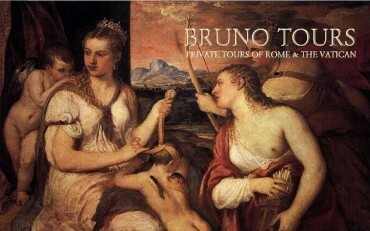 It contains works by Bernini, Raphael, Cranach, Rubens, Correggio including the famous Apollo & Daphne and the David. We will jump back in time and I will take you through the highlights of Ancient Rome: the Colosseum, the Forum, the Emperors' Palace, the Capitol Hill. 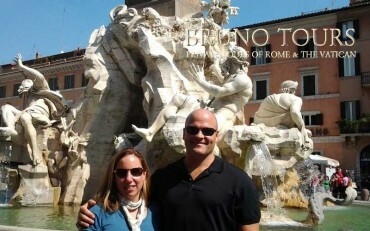 Half-day sightseeing tour of the city center of Rome. I will take you to the most beutiful fountains and square around the Pantheon. We will visit the Trevi Fountain, Piazza Navona, the Spanish Steps and much more. 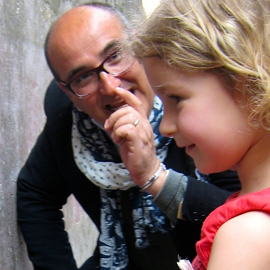 Kids can have fun more than the adults in Rome if you know how to capture their attention and wake up their interests. 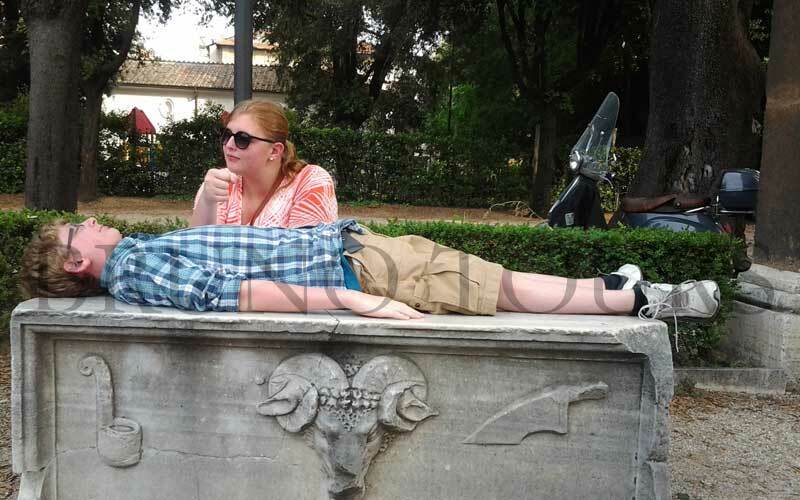 Kids can remember their trip to Rome all their life. Furthermore an informative and fun tour can be significant for their studies. 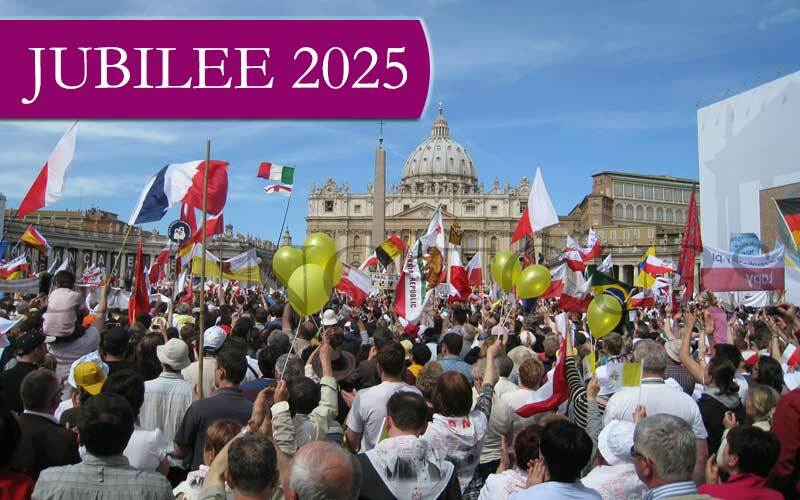 Special tour designed for pilgrims and curious visitors in occasion of the Jubilee of Mercy proclaimed by Pope Francis. 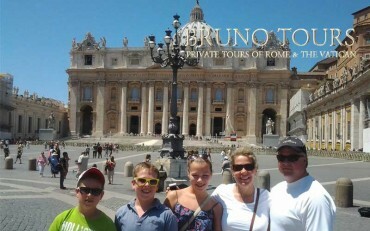 We will visit Rome's holiest sites and most significant religious treasures. This is one of my most popular tours. 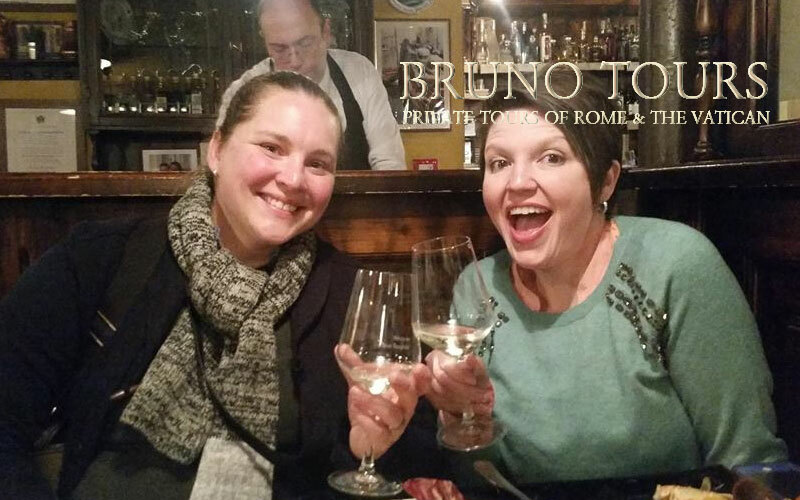 I take you on a guided tour of the most beautiful monuments of my city and in bewteen them we stop at restaurants and delis to eat and drink the best food and wine in Rome. Not to miss! Let's explore the Ancient city port of Rome, buried for centuries under the sands of the Tiber river and the Tyrrenean sea. We will visit original temples, restaurants, thermal baths and more. You will learn a so much about the Roman Empire. Live! Rome & the Vatican City host plenty of art and archaelogical sites worth a visit...more than any other city in the world. Choose your favorite tours from my unique selection of itineraries...you will love them! On this walking tour of Venice we will visit San Marco, Rialto, the Accademia Bridge and other famous sites. You will hear great stories, visit great places, learn history, local eating and drinking and explore charming hidden corners of the city floating on waters. 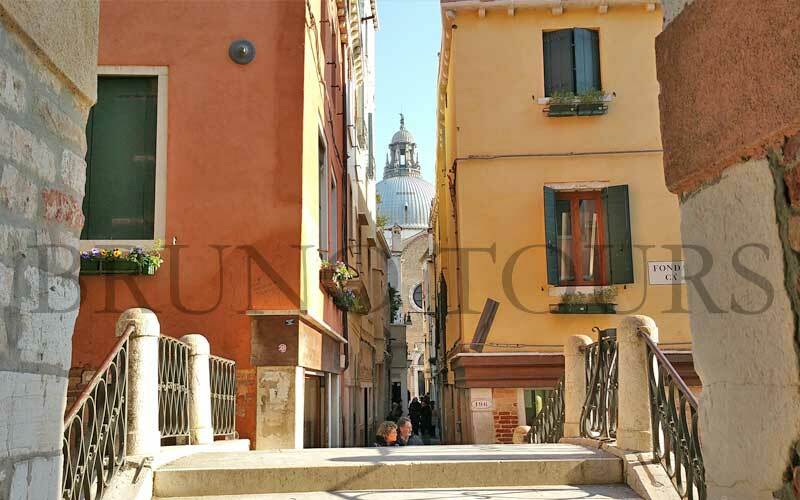 A charming off-the-beaten path tour in Venice. We will explore the district of Dorsoduro, visit a gondola boatyard and the Basilica of Santa Maria della Salute. We will walk to the most famous Harry's bar, Ca' Dario and Peggy Guggenheim museum. 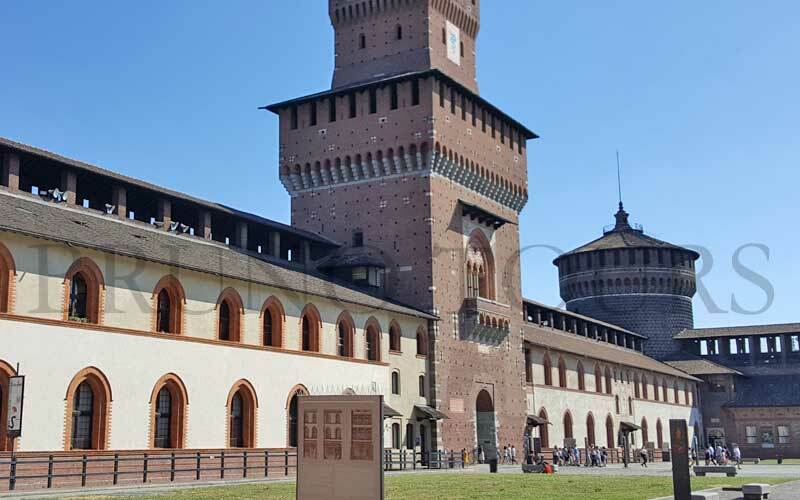 Guided tour of the highlights of Milan, Italy's fashion and trade capital. 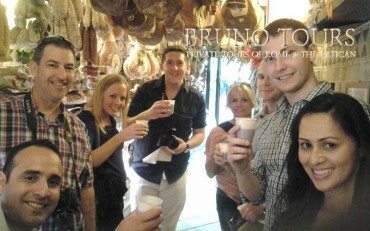 We will visit the Duomo, the Sforza castle, the Scala Opera theatre and much more. In addition, as an option, we can visit Leonardo's Last Supper. 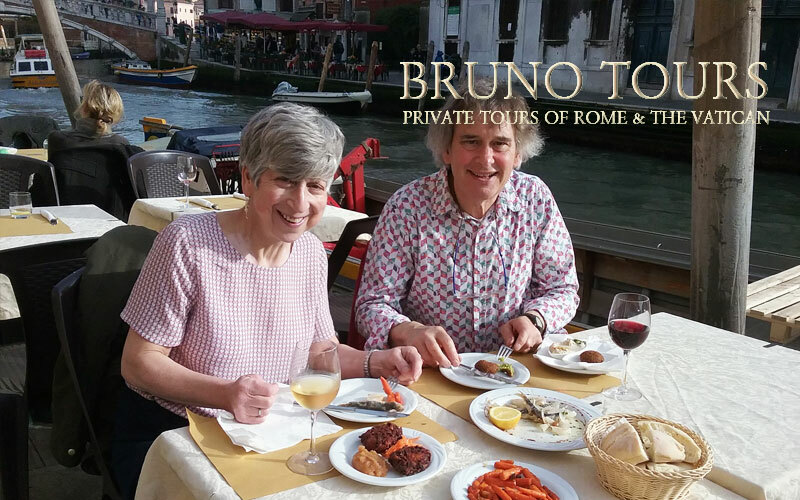 Explore the city center of Venice, the thriving Rialto markets, the art, the monuments, the food and the wine of one of the most charming places on earth. Plenty of great food, wine and sightseeing served by your favorite local guide! Visit one of Venice's most charming areas lit up at night and taste traditional local food and wine served by authentic osterias and typical producers. Eat, drink and sightsee through the streets, canals and bridges of the Jewish Ghetto and Cannaregio district in Venice.! 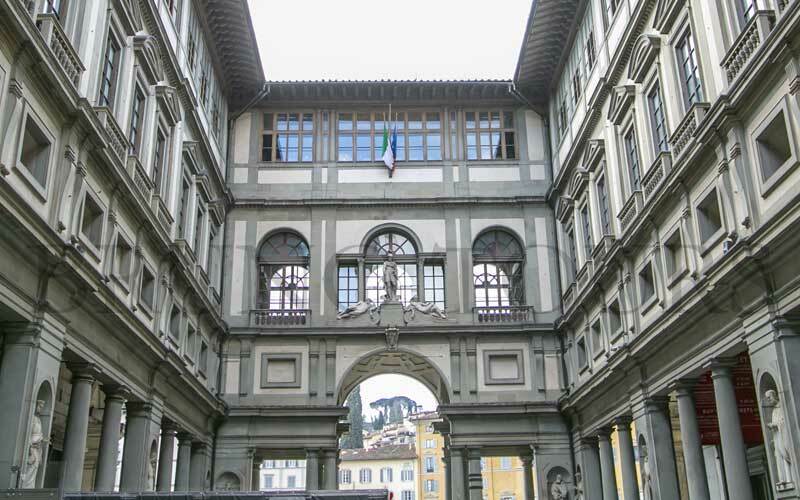 The Uffizi Gallery is considered one of the top museums in the world for Italian Medieval and Renaissance art. We will see masterpieces by Leonardo, Botticelli, Michelangelo and many more great artists. Come to explore the capital of Tuscany and the Renaissance. 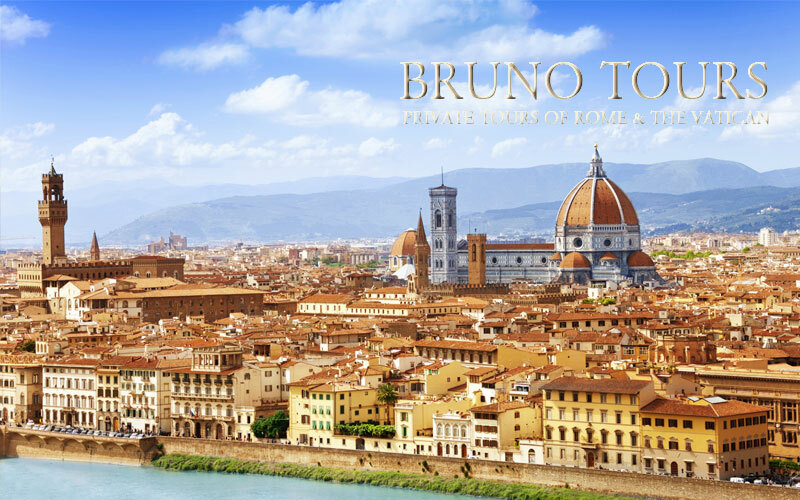 On this lovely walking sightseeing tour will will see some of Florence' most beautiful sites such as the Duomo, Piazza della Signoria, Ponte vecchio and Santa Croce. 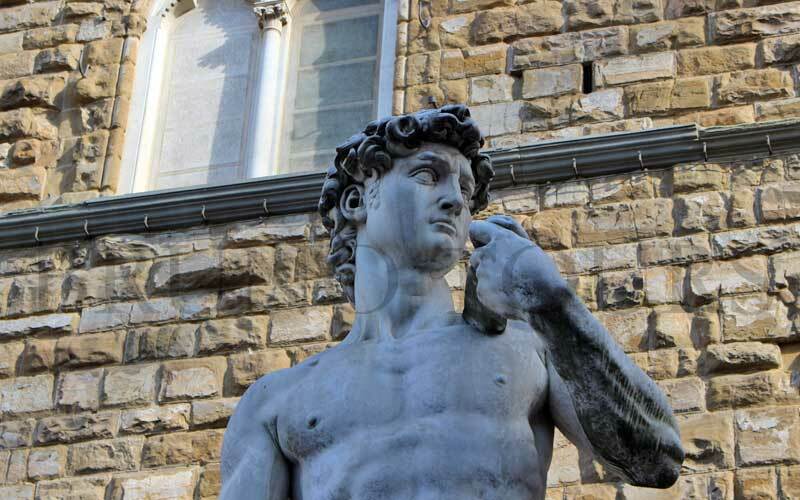 Follow the footsteps of the great artist in Florence. Learn about its life, passions, habits, defects. Visit its tomb and its masterpieces including the David, the Medici Chapels and many more. 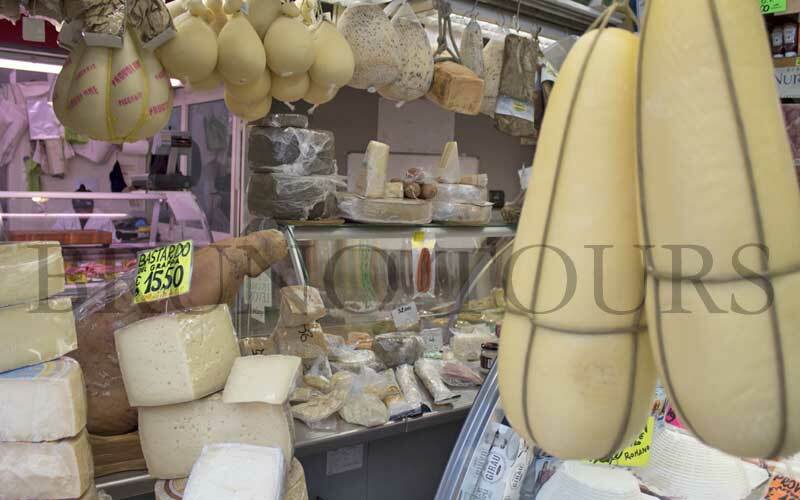 Explore Florence oldest food market and visit the highlights of the city center with an expert guide. You will stop at more than 7 eateries and taste the best of the local cuisine. 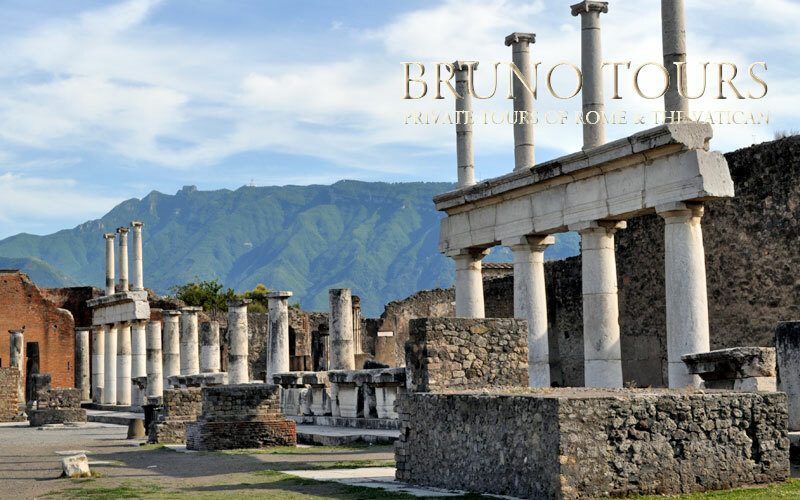 Pompeii is a site that you must see during your Italy Vacation! 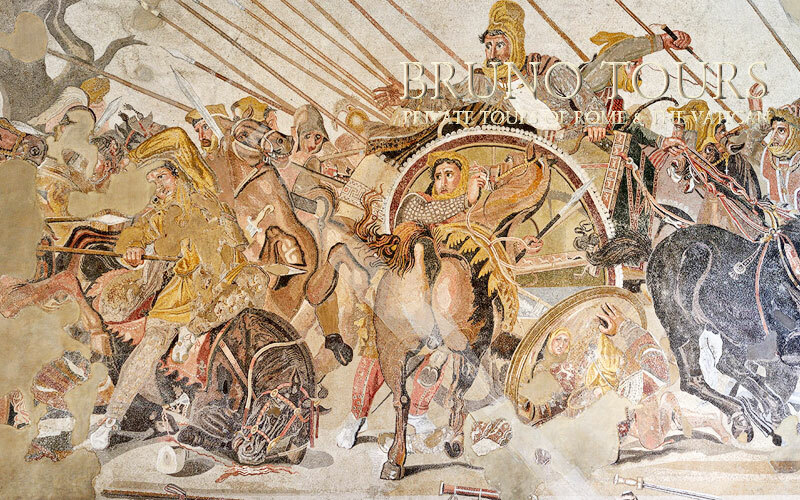 It is the largest excavated Ancient city in the world and UNESCO world heritage site. 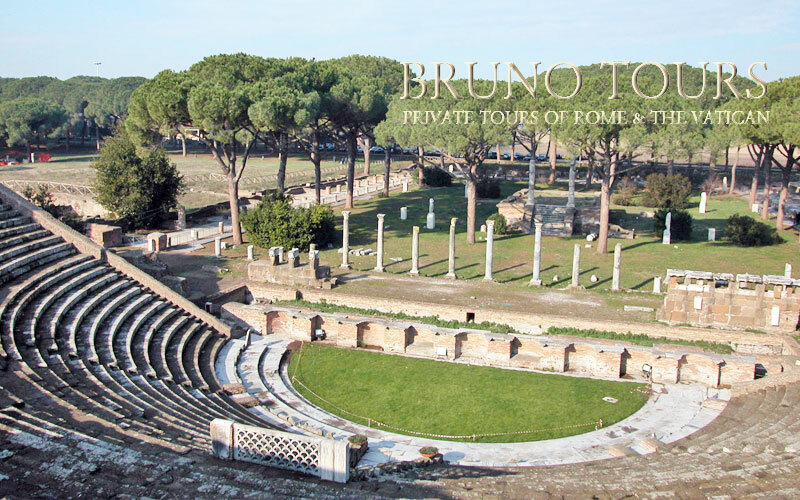 We will jump back to the Roman Empire on this fabulous private tour! Explore the most charming coast of Italy, visit its villages, taste its food and wine, enjoy its strinking natural beauty. 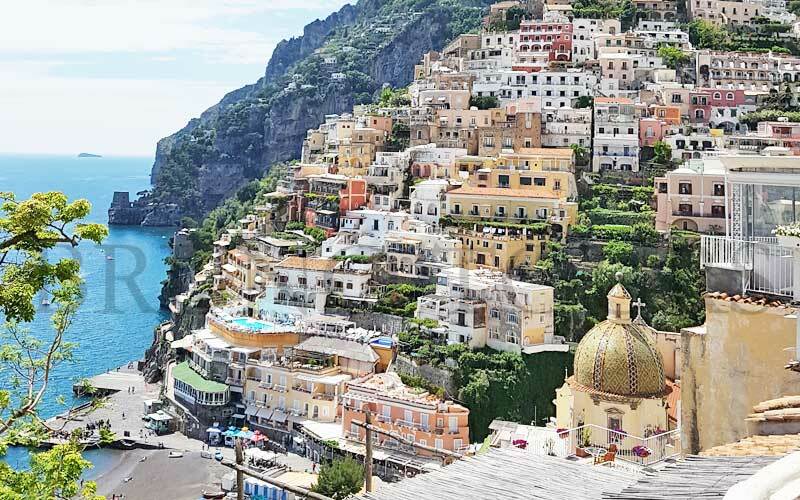 The tour includes the towns of Positano and Sorrento. Capri is the most famous and most romantic island of Italy. 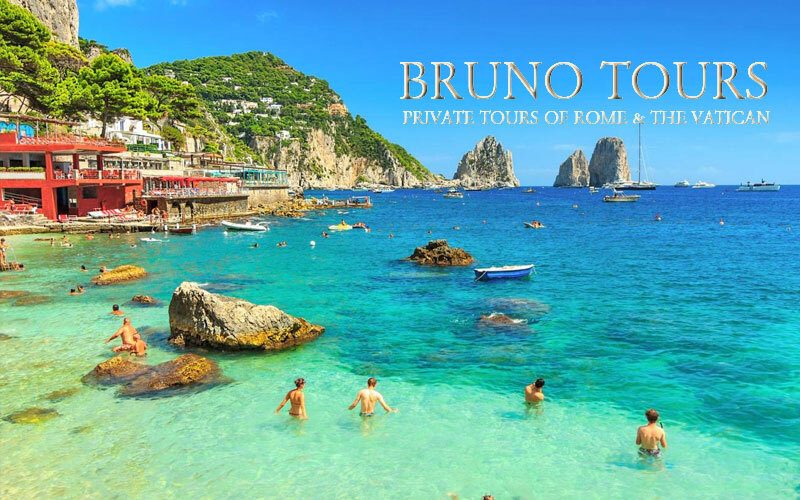 On this tour will visit the Blue Grotto, the Faraglioni Rocks and much more. We will reserve boat and funicular tickets so you will not stand in lines. It is one of most important archaelogical museums in the world. It contains priceless Ancient Roman objects, mosaices, statues collected from the excavations of Pompeii, Herculaneum and other important sites in Italy. Less famous than Pompeii, Herculaneum is one of the best preserved ancient Roman towns buried by the eruption of Volcano Vesuvius in 79 AD. 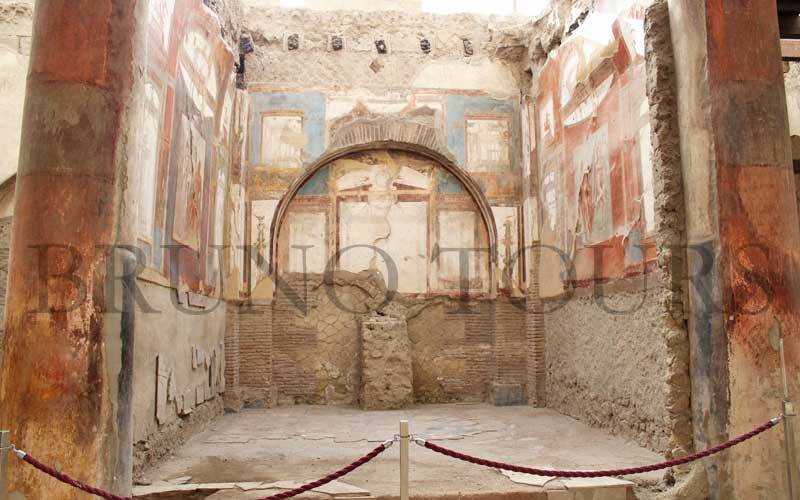 We will feel like going back in time exploring the original buildings and touching the mosaics and frescos still on spot. 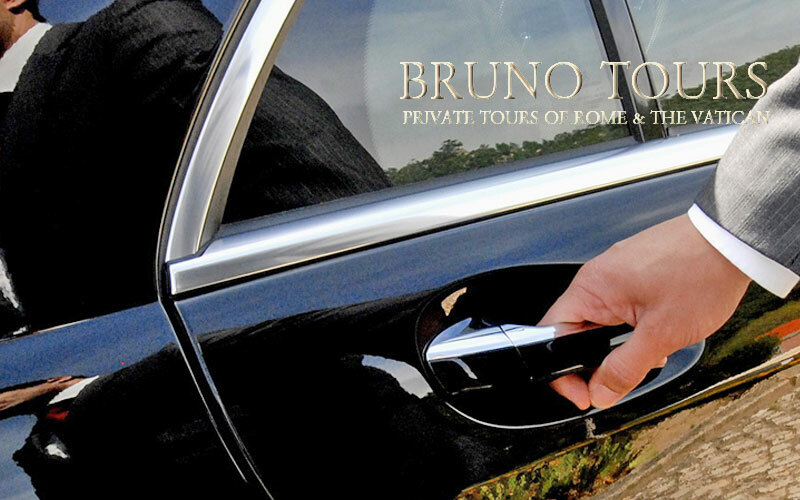 We offer transfers and driven excursions with new comfortable vehicles. Our drivers speak English, are careful and experienced. 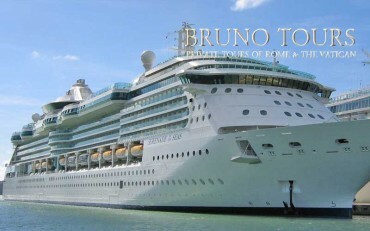 Guided customized and intimate excursions from your cruise ship to the most beautiful sites of Italy. We will pick you up in any port. This is may team of excellent tour guides. 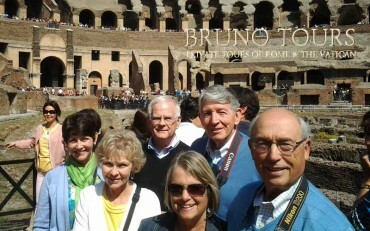 We offer tours in Rome, Vatican, Pompeii, Florence, Venice, Tuscany and all over Italy. I am the owner of this website and I am responsible for the quality of all services offered! 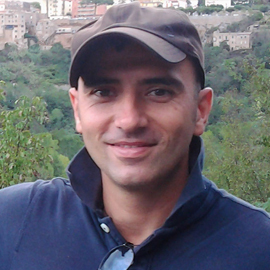 You can contact me anytime for info on my tours or for suggestions for your holidays in Italy. She got plenty of great reviews online and everyone loves her! She loves kids and they love her! In Pompeii everybody knows him. He is the best guide in the area. Funny, knowledgable, very kind and helpful. 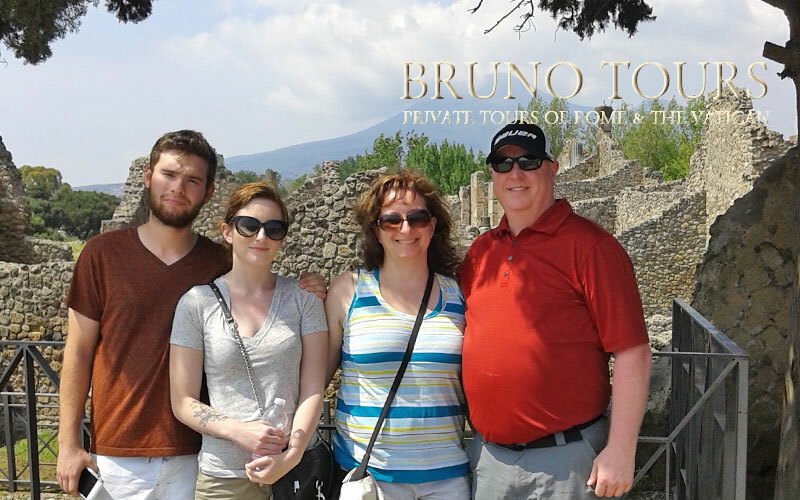 All tours, activities and services are organized by licensed tour guides and a licensed Italian tour operator.